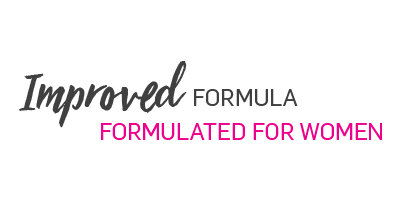 Our formulations include only the finest quality raw materials and are manufactured in internationally recognised GMP certified facilities. 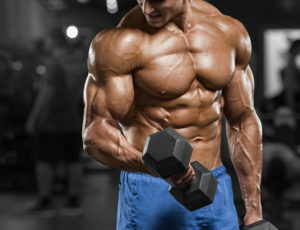 Get valuable training information from professional trainers and athletes alike to assist in building your best body yet. 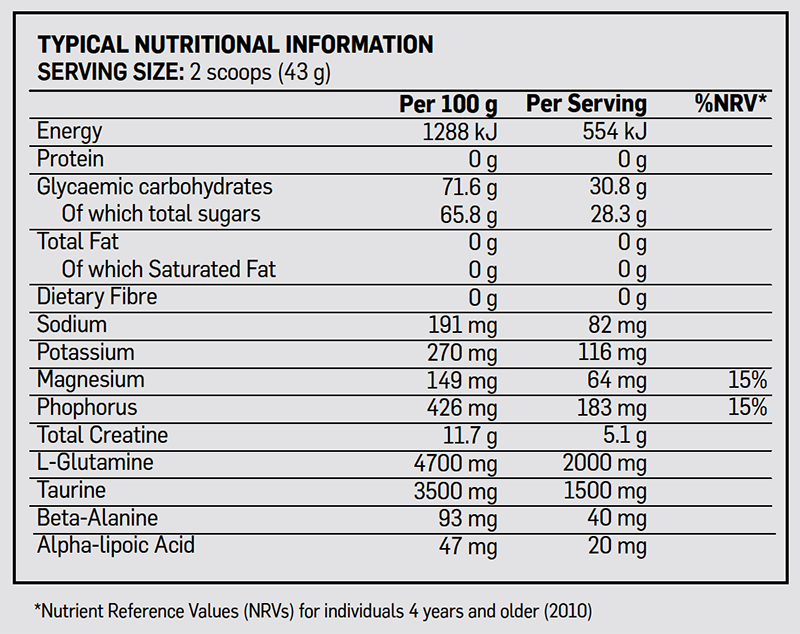 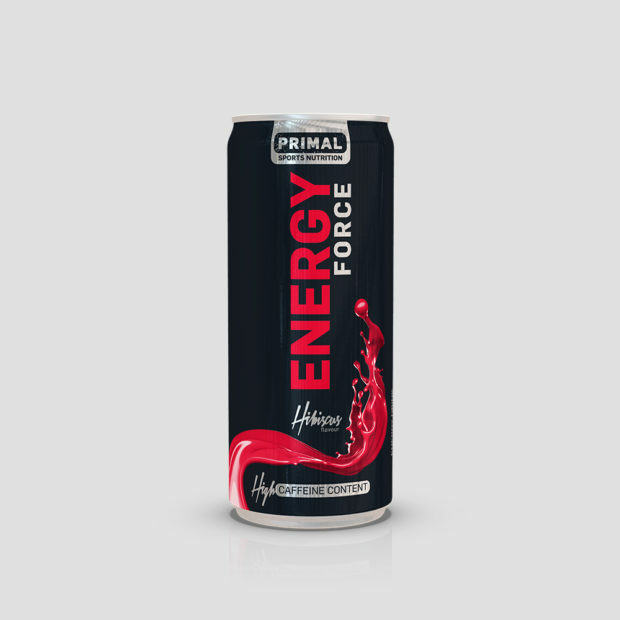 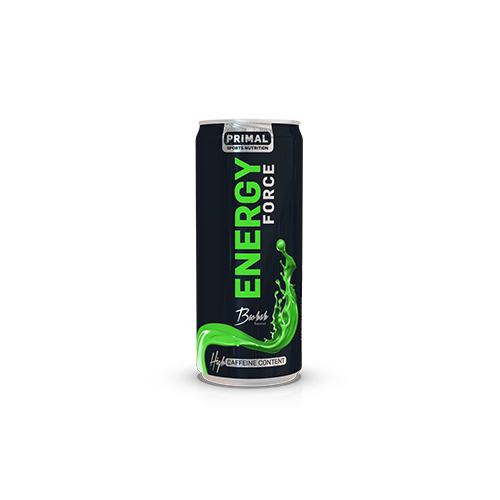 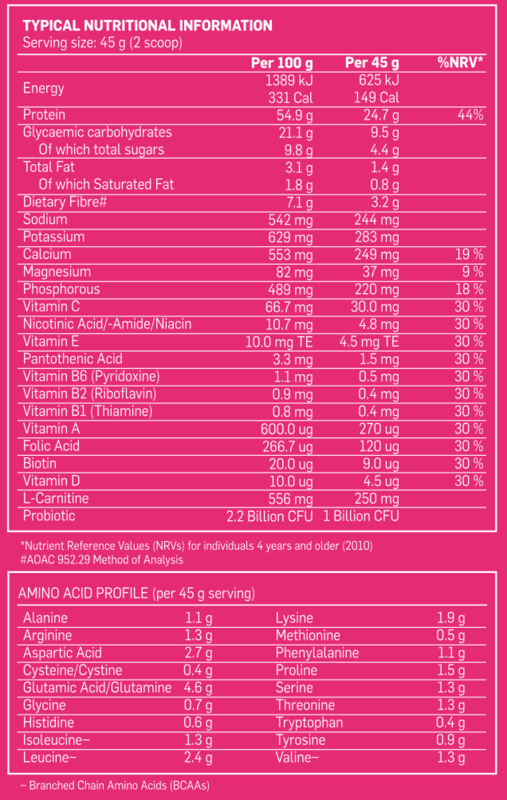 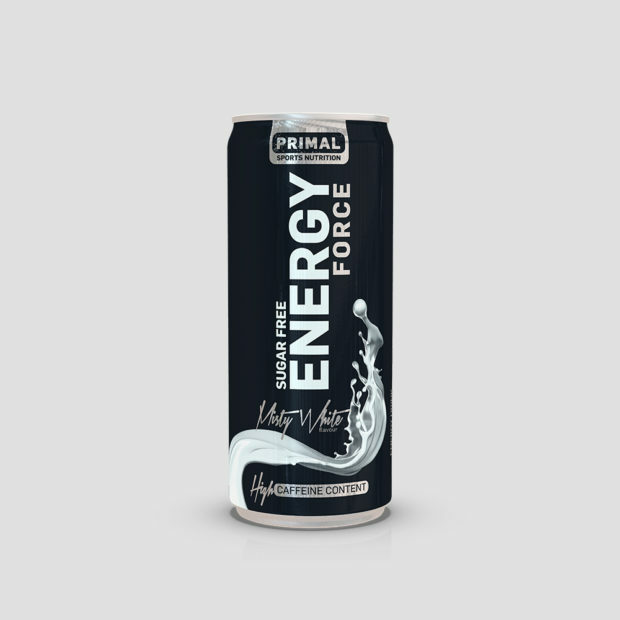 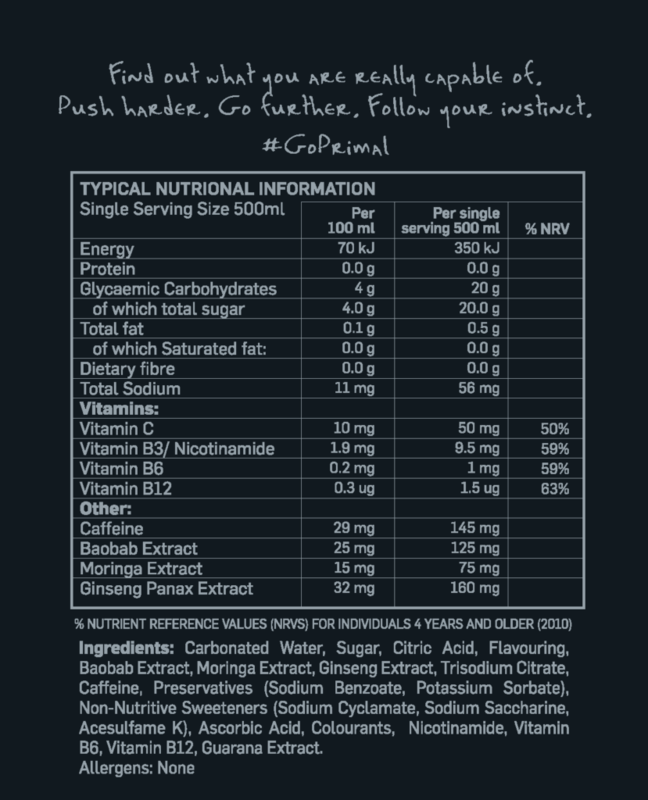 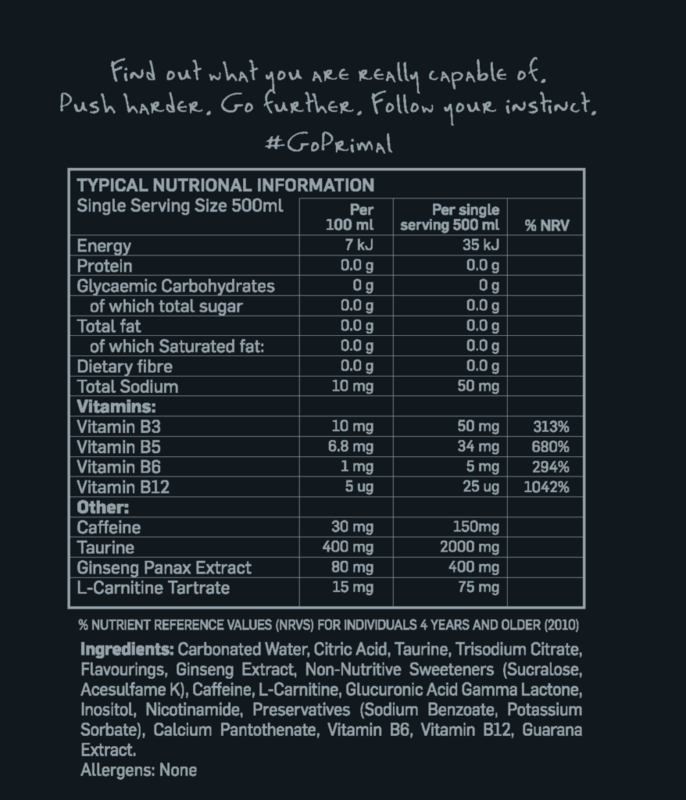 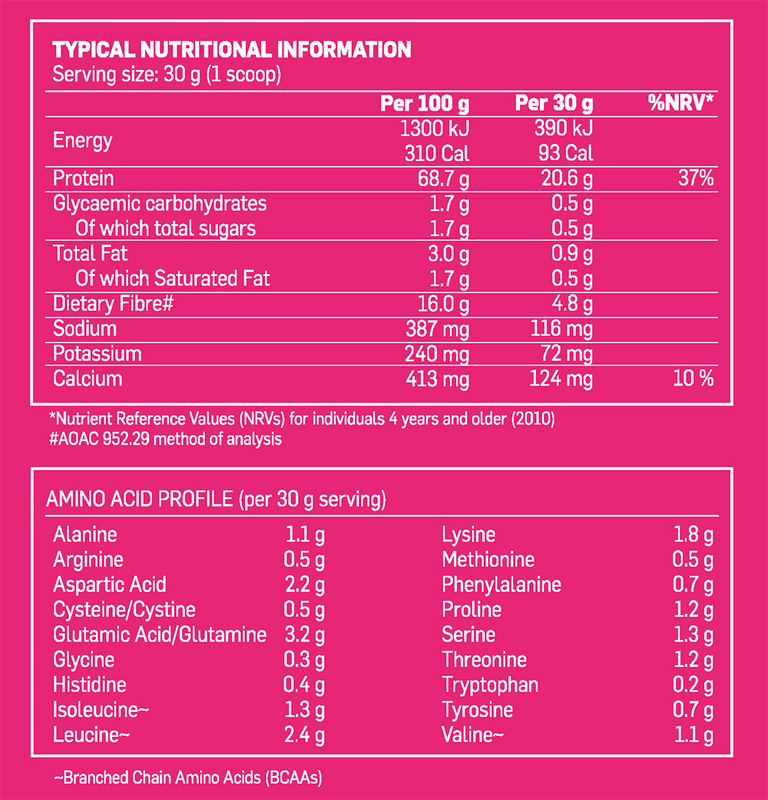 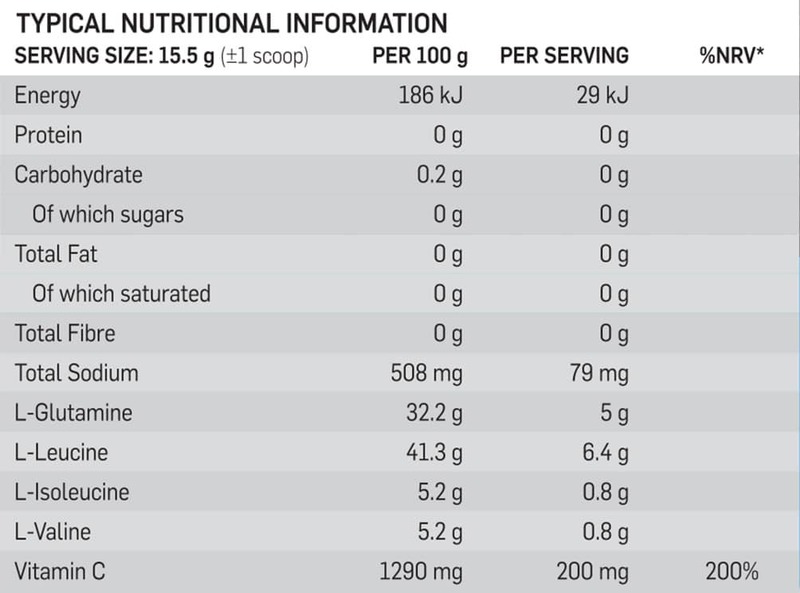 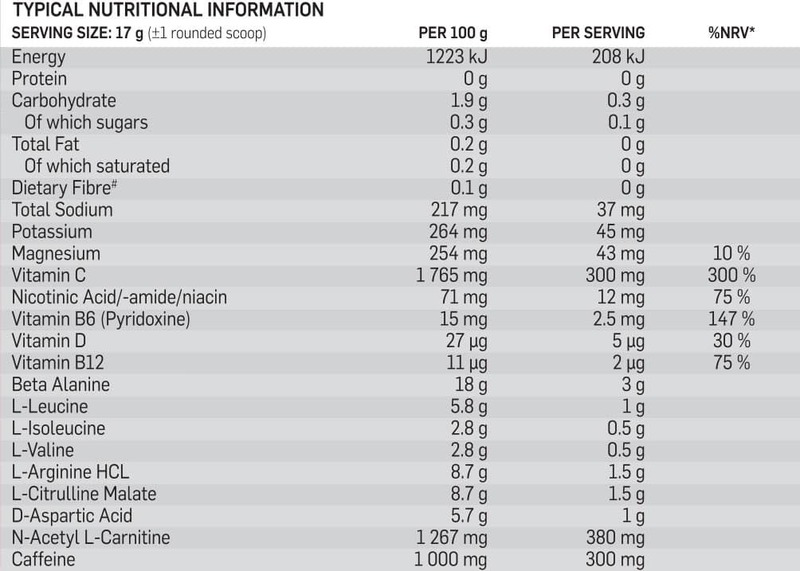  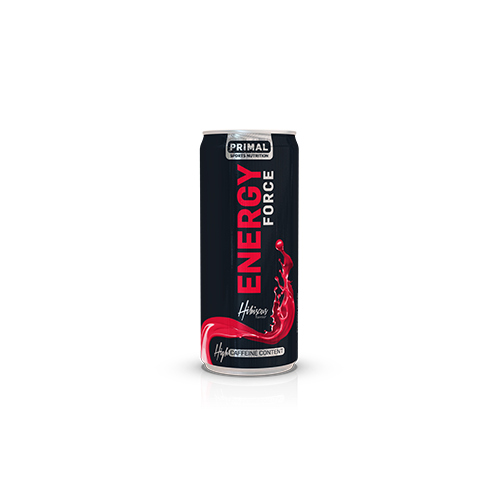 This section is tailored to the users that have chosen to #GOPRIMAL. 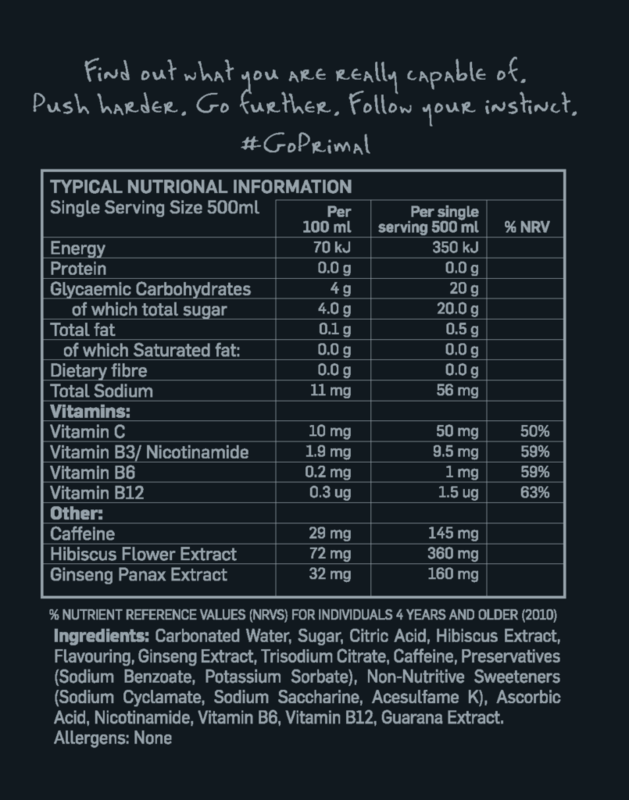 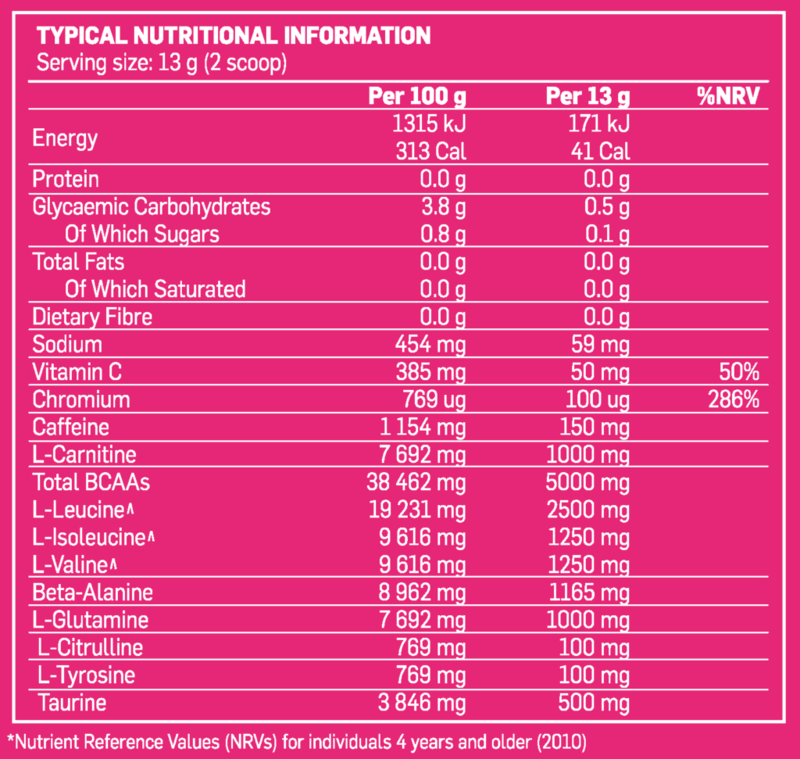 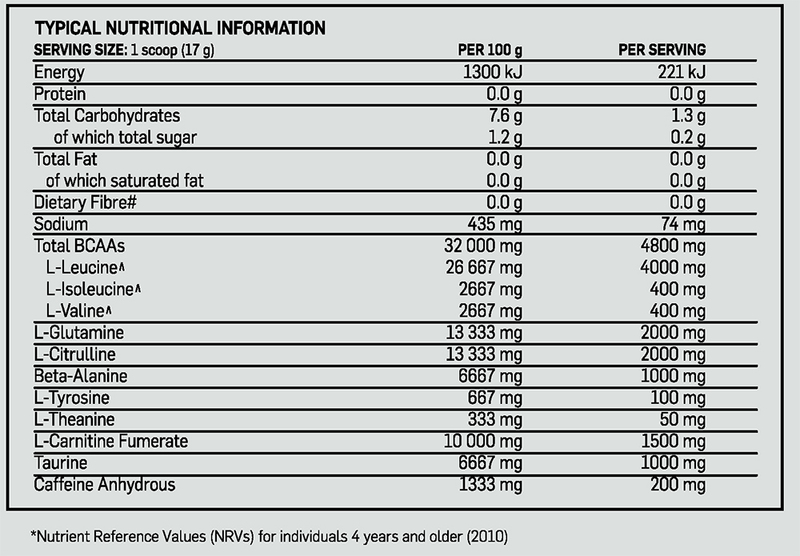 Get great nutritional advice sourced from industry professionals. 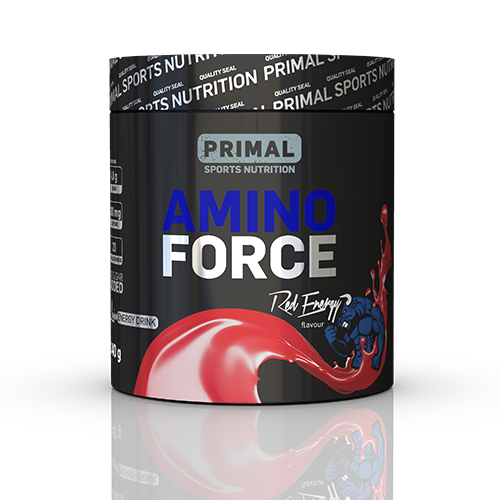 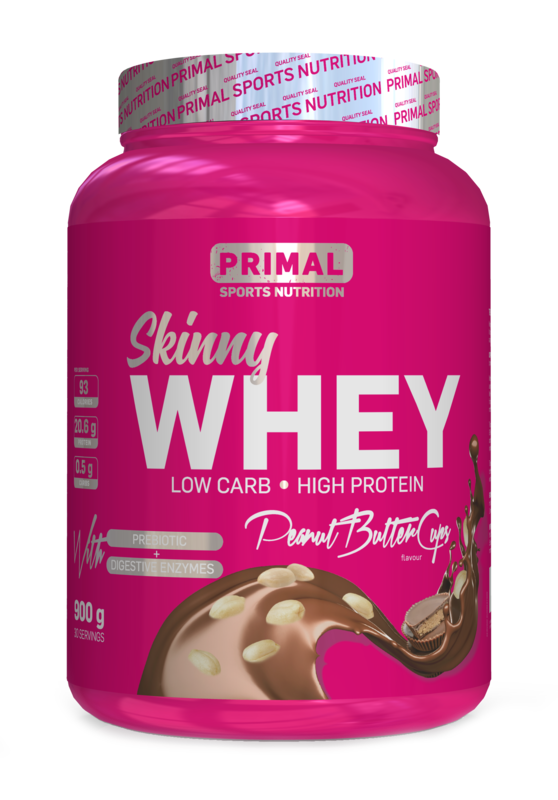 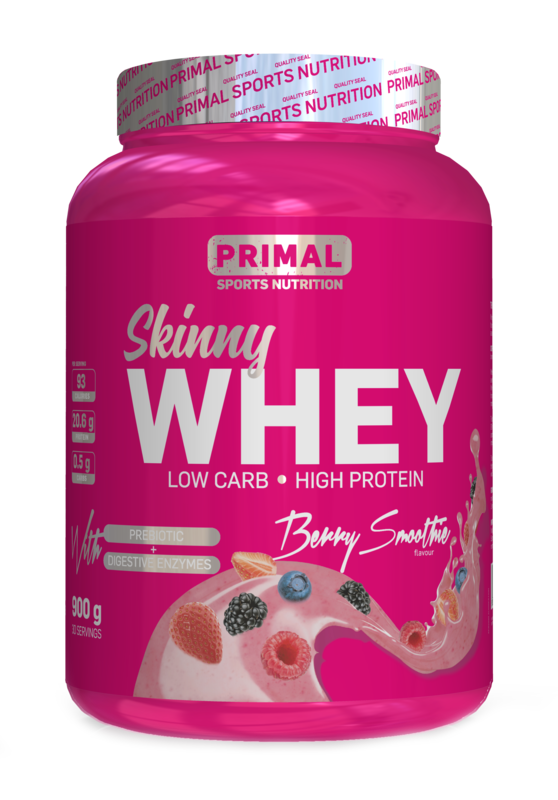 Primal Sports Nutrition is dedicated to producing scientifically formulated, lab tested products of the highest possible standard. 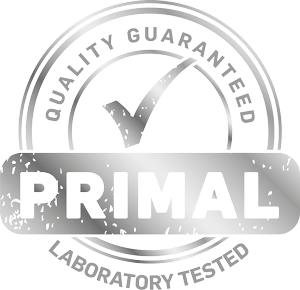 Primal’s extensive quality assurance program includes on going monitoring of raw materials and final product, with testing done by SANAS accredited laboratories. 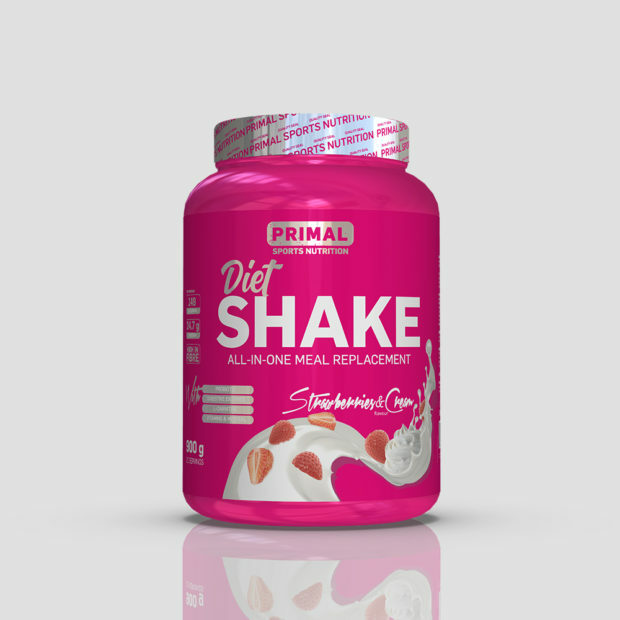  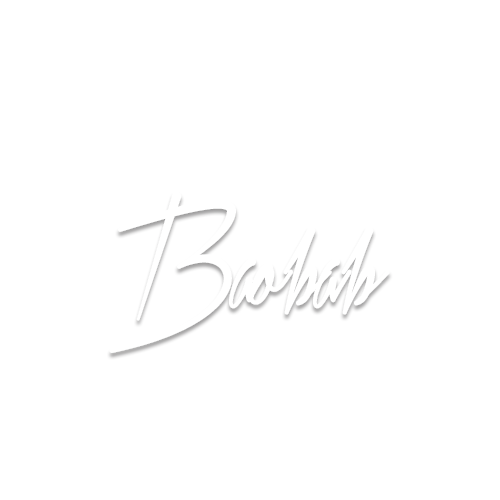 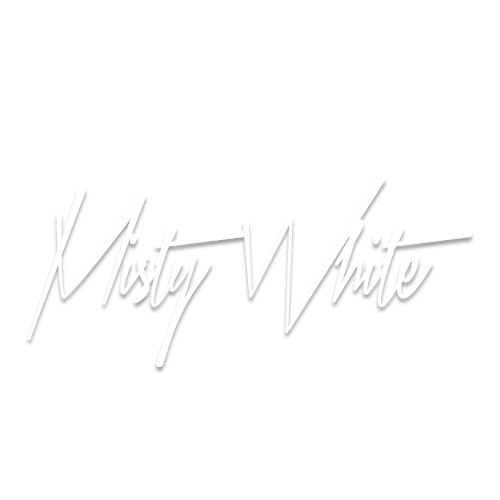 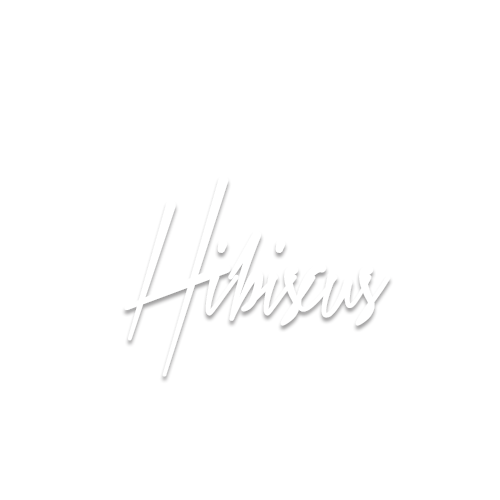 This ensures each product is of the highest standard and lives up to the Primal quality guarantee. Based on this solid foundation we can be confident that we are providing products that support athletes and those who demand nothing less than peak performance. 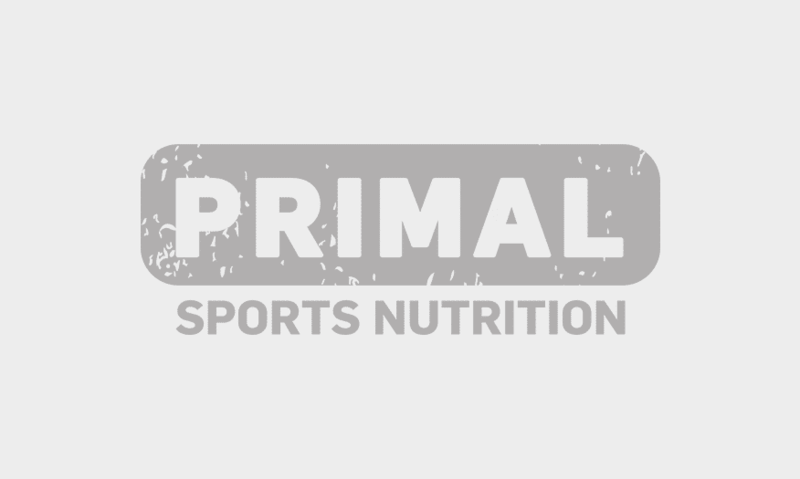 All Primal products are only manufactured by leading, internationally recognised GMP certified facilities. Products are also all on monitoring programmes to ensure that you get what you are paying for. 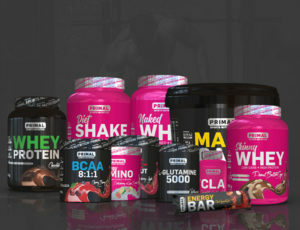 Raw materials are carefully selected and blended to ensure great product integrity.